What happens when you combine two unique and individualistic instruments (the Buchla 200 and Kyma) and one individualistic, experimental composer, fearlessly following the dictates of a bright and restless curiosity (Roland Kuit)? Kuit’s new album, Nanophonic Similarities, is refreshingly raw and experimental. It’s pure sound and the thrill of discovery! Buchla 200 audio is used as a starting point, then algorithmically scrambled, granulated to create a new sono-language and rendered to the quadraphonic 24 bit Super Audio format. 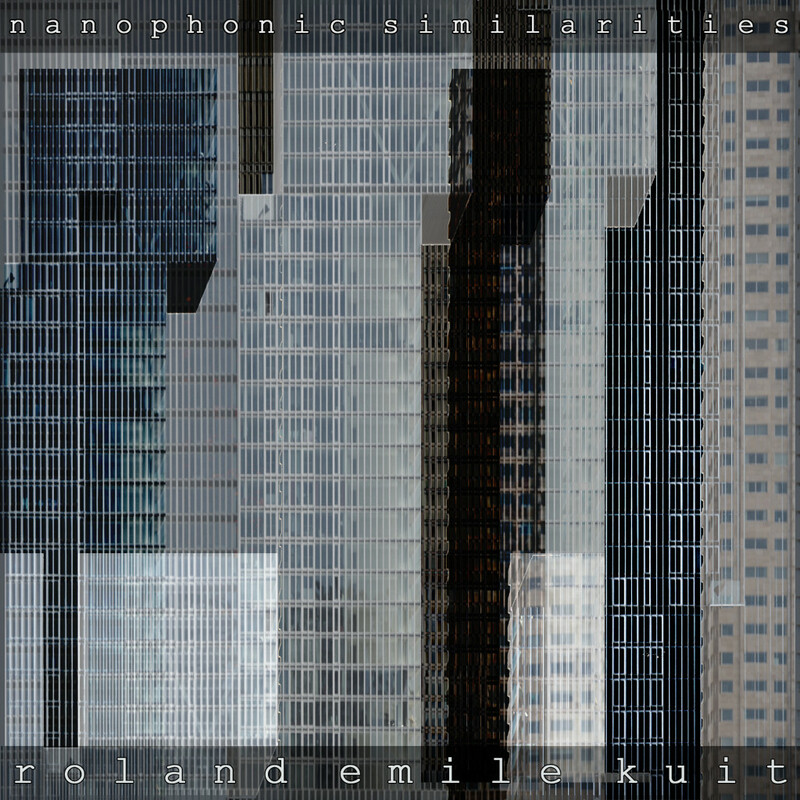 Listen and order Nanophonic Similarities from the Donemus site.